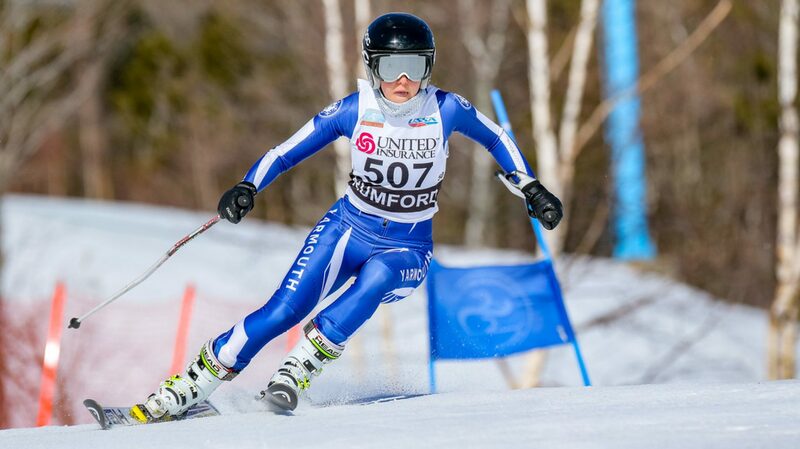 The Yarmouth Ski Club is a group of dedicated parents and coaches who coordinate efforts to support and raise money for the Yarmouth Nordic and Alpine Ski Teams. As the booster group for the ski team, the Club’s primary role is fundraising to support the cost of the ski programs at the High School and Middle School. Board members and parent volunteers organize the Clam Festival and Ski Swap fundraisers, plan lodging and food for training camps and coordinate food for the state competitions. Additionally, the Club supports the program with funding for assistant coaching, wax and tuning equipment, ski meet expenses, awards, and uniforms for the teams.